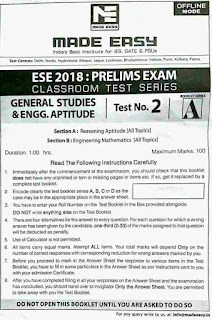 now we are going to share made easy test series papers for check your preparation level before the exam. 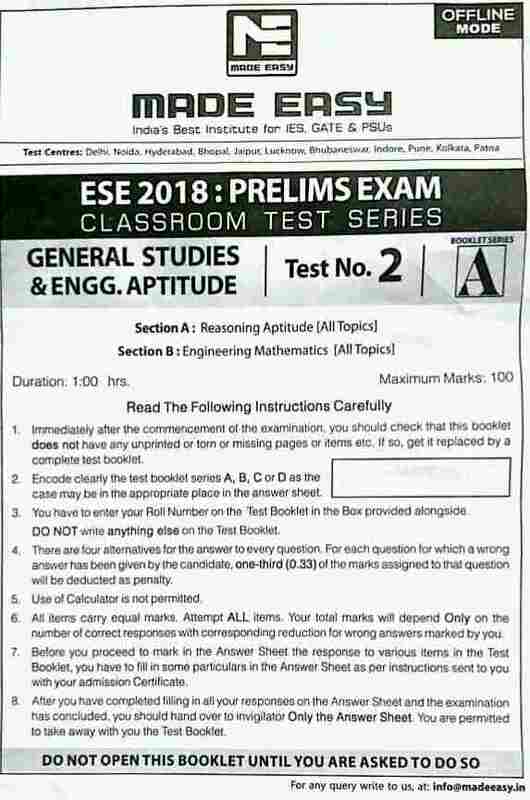 currently we are share the general studies & engineering mathematics papaer. appointment may be given only after the necessary eligibility certificate has been issued to him/her by the Government of India..